With a new BA flight from Heathrow to Palermo starting in May 2016 and an ever-expanding choice of high quality self-catering villas and apartments, Sicily is set to continue on its upward trend as a popular holiday destination. With warm weather from April to October, it is equally appealing to holidaymakers in search of low-cost holidays outside of the peak school holiday period and to families looking for school holiday breaks. 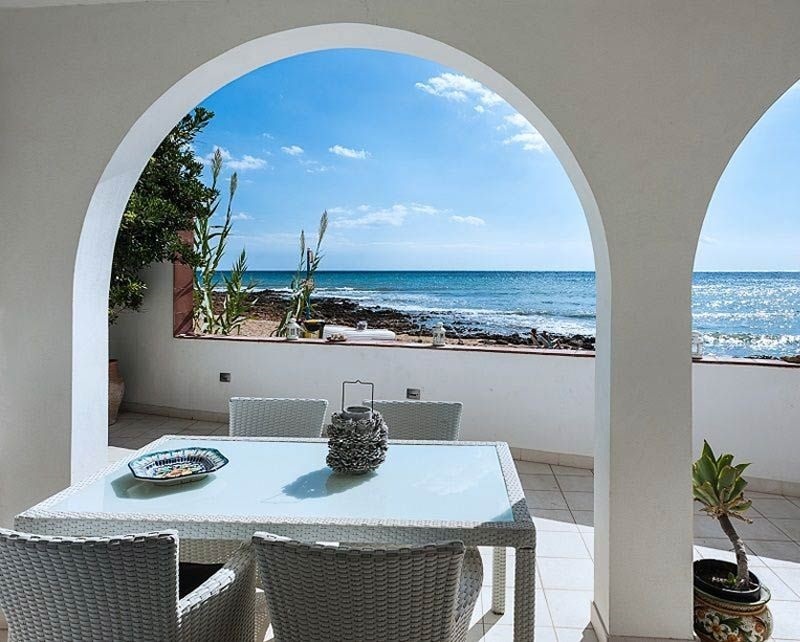 Amongst its new accommodation for 2016, villa specialist Wish Sicily has introduced several new budget beachfront properties, a greater selection of unique and stylish villas with distinctive features and more accommodation for two people. 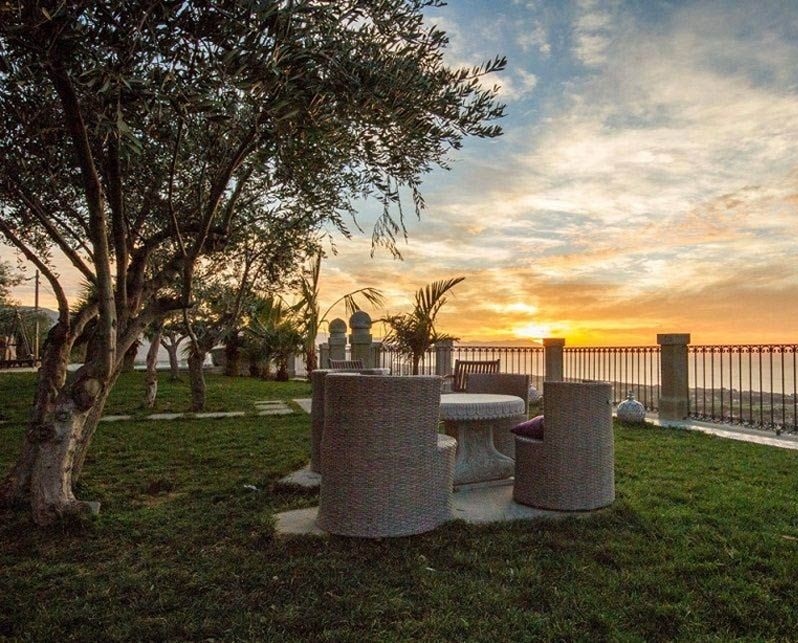 Wish Sicily offers one of the largest independent collections of villas and apartments on the island with around 150 properties that are bookable directly with the villa owner, supported by a Wish Sicily price guarantee. 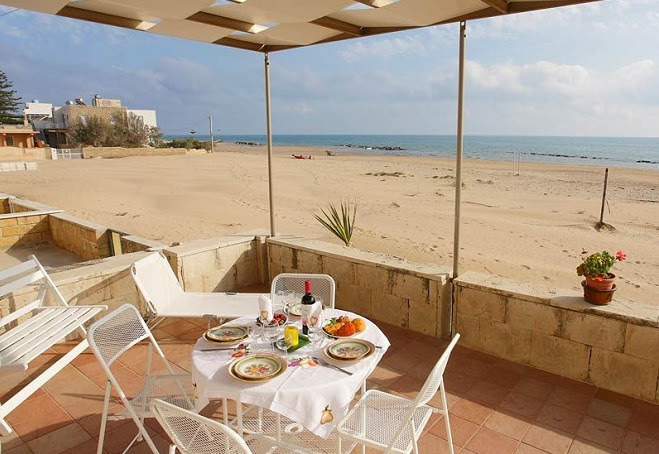 On the beach: Casa Duna is a 3-bedroom villa situated on the sandy beach of Donnalucata in south east Sicily, with a beachfront veranda and a separate pretty courtyard for al fresco dining. The baroque towns of Modica, Ragusa, Noto and Scicli, the film location for the popular Inspector Montalbano series, are all close by. Prices start at £907 (sleeps 7) per week. 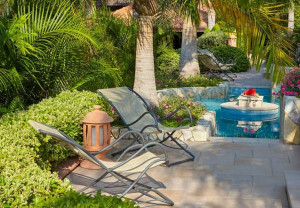 Beachfront with pool: Perfect for families, Villa Renata has a pool and direct access to the sandy beach from the garden which has a covered terraced dining area and outdoor lounge seating. 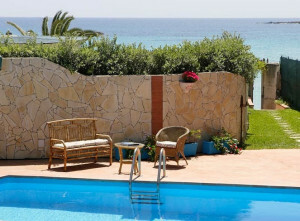 The villa is situated close to the shops and restaurants at Fontane Bianche and Syracuse and Noto are close by. Prices start at £792 (sleeps 7). Off-the-beaten track: Calabernardo is a tiny fishing village, on the edge of the Vendicari nature reserve, and close to the stunning UNESCO town of Noto. Sitting at the heart of the village, Villa Brezza Marina is a holiday home for six with a vast sea-facing covered veranda that overlooks a sandy beach. Prices start at £619 (sleeps 6) per week. Vintage art collection: Step past the Spiderman figure clambering up the exterior of Villa Arte Mare Blue and be prepared for a surprise collection of eccentric statues, animal sculpture, vintage lamps and eclectic works of art, dotted around an otherwise traditional Sicilian villa. 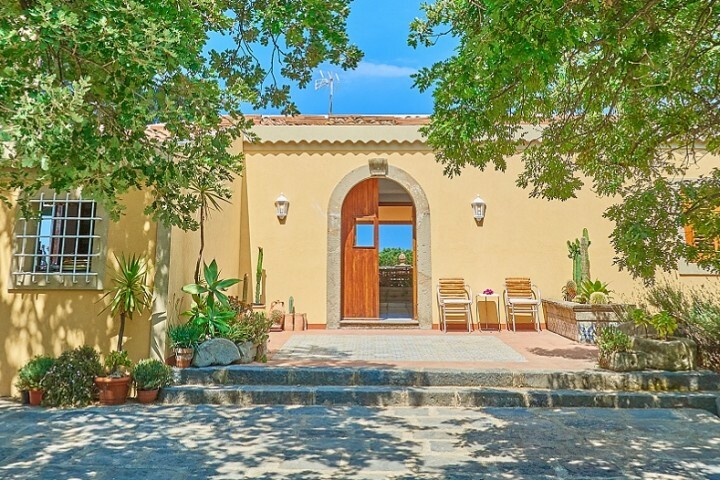 The 5-bedroom villa with pool has glorious rural views and is close to the long sandy beaches of Cefalù on Sicily’s north coast. A week at Villa Arte Mare Blue (sleeps 8-10) starts at £2124. 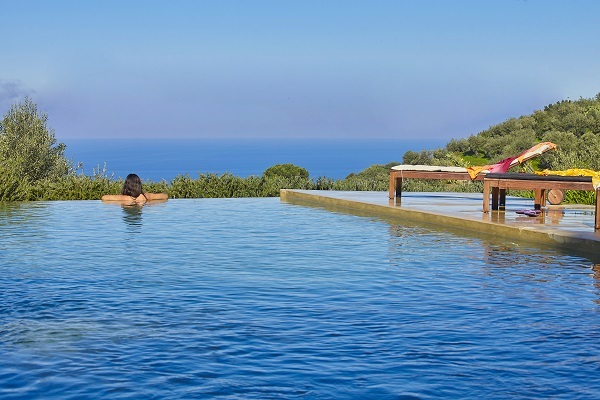 Contemporary award-winning design and cutting-edge technology feature at the luxurious Villa Le Tartarughe – as do fruit tree and flower-filled gardens, colonnaded terraces with sublime coastal views and vast double height windows that look out across the Aeolian Islands from the living room. Highlights include a master bedroom with a mini spa area, a super-accessorised kitchen and outside, an orchard and 14m infinity pool and separate children’s pool. Villa Le Tartarughe is near Capo d’Orlando in north east Sicily. One week starts at £5136. Cottage for two – with gardens and pool: Tucked away amidst the extraordinary gardens of the Villa Cecilia Trabia estate, Agapanto Cottage offers studio-style accommodation with its own private covered terrace and sea views. Guests have access to the vast botanical gardens which have a 25m pool and separate Jacuzzi. The estate is situated on Sicily’s northern coastline between Palermo and Cefalù. Prices start at £640 (sleeps 2).